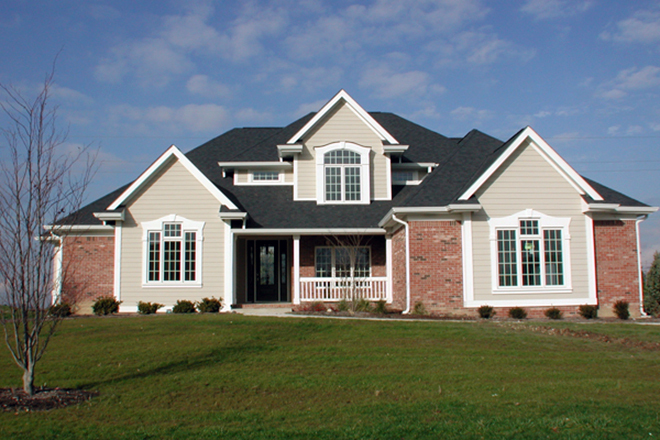 We help you design and build your custom home. 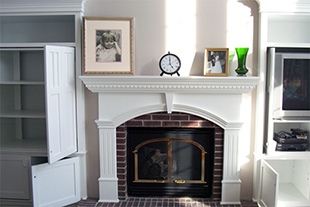 Custom makeovers to your existing home or office. Since the beginning, John F Wood & Company has concentrated on building projects using quality materials and the best craftsmanship available. 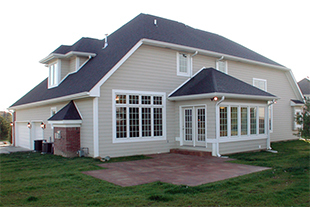 We have many customers that continue to use us for multiple projects as well as periodic maintenance and upgrades. Our gaol is to deliver a quality job on time and on budget.